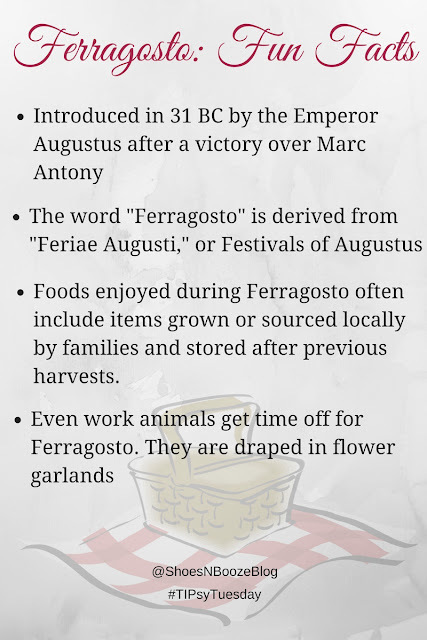 The Italian holiday Ferragosto celebrates the harvest season and summer in general. Though introduced by the emperor Augustus in 18 BC, it also coincides with the Catholic feast of Assumption of Mary, so for many it has religious significance as well as cultural. Since it occurs in mid-August (seeing a pattern with that root word yet? 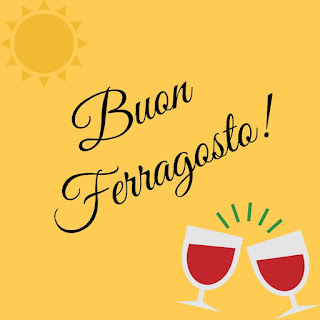 ), which is the summer vacation period in Italy, celebrations can last from one day to a couple of weeks. The festivities begin on August 15th. In Italy, there will be picnics, fireworks, religious observances and– most importantly for this crowd– the sharing of delicious food and great wine. 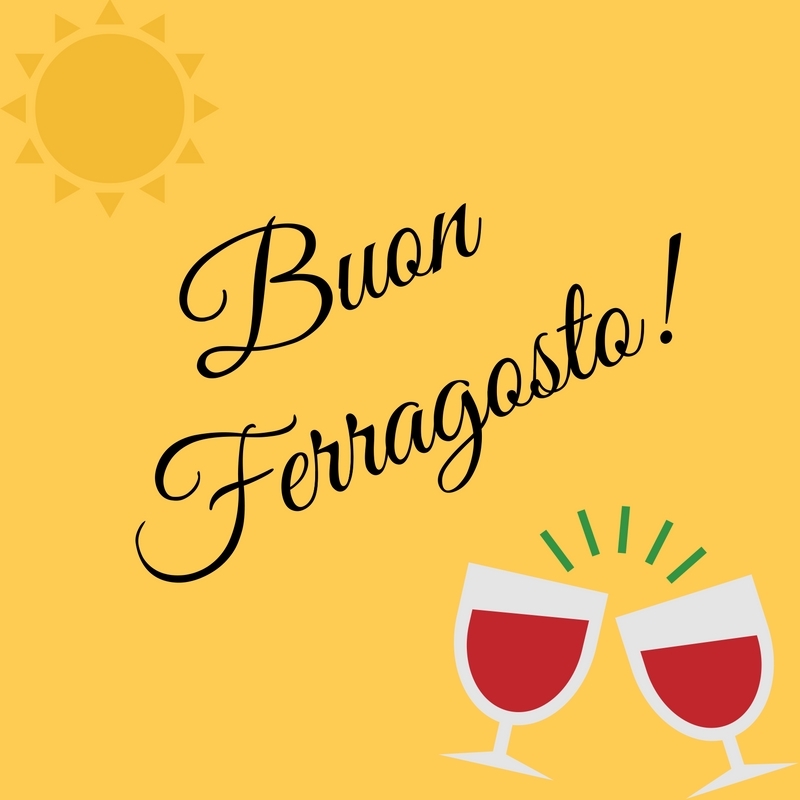 If you're in the New York area, you can also join the celebration at iTrulli, where there will be a special Ferragosto-inspired lunch menu designed to feature foods traditionally enjoyed and shared during the festivities. Think panzerotti, octupus, caprese salad, meatballs, etc. Plus, the Marzovilla Family, makers of Barone Fini Wines, are partnering with the restaurant to offer a curated selection of wines to pair with your meal. 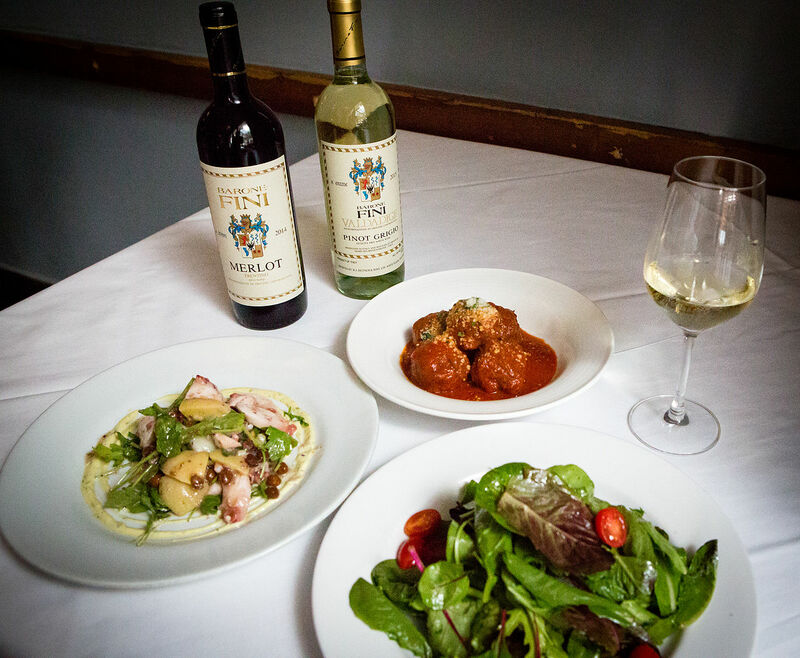 As an extension of good will, 100% of the proceeds from each glass of Barone Fini purchased will directly benefit the Food Bank for New York City. Looks like we all need to pay a little attention to labels. 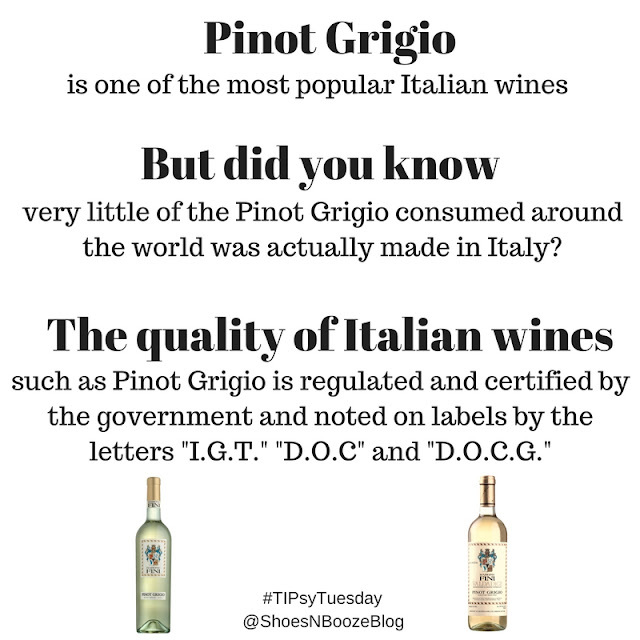 Granted, there are some amazing Pinot Grigio wines from various places, but we'd like to think the best of the best would come from its home country. Be mindful when you're wine shopping. Many times, the higher the classification, the higher the price (because the assumption is that the wine is better). However, often, there are I.G.T. wines with quality levels at or above those of D.O.C. wines, especially in certain grape varietals. *Bonus Fact: Because part of northern Italy was once actually part of Austria, white wines from that region, especially in the Alto Adige area, will have flavors similar to German or Austrian wines. 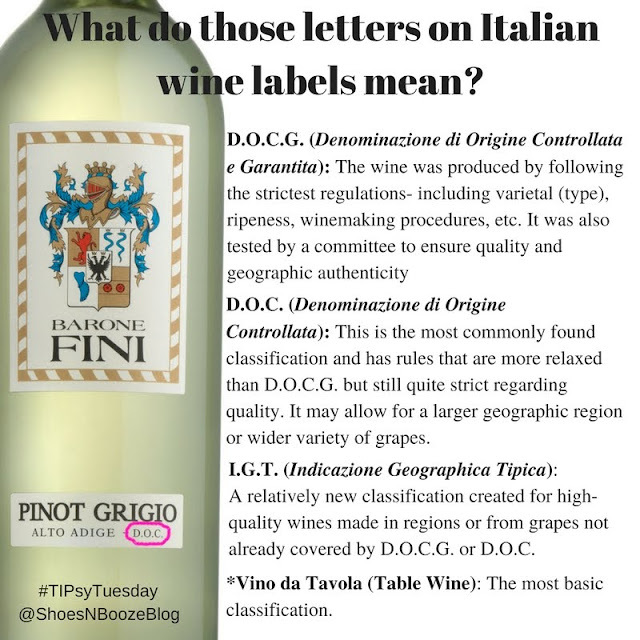 Now that you've gotten a little primer on Italian wines, do you feel more comfortable in the wine shop? Do you have questions we can pass on to Giovanni?